A very late Black Kite found in Lincolnshire in November 2006 and later moving to Norfolk, where it stayed into 2007, was soon identified as a Black-eared Kite Milvus migrans lineatus, the eastern race of Black Kite. 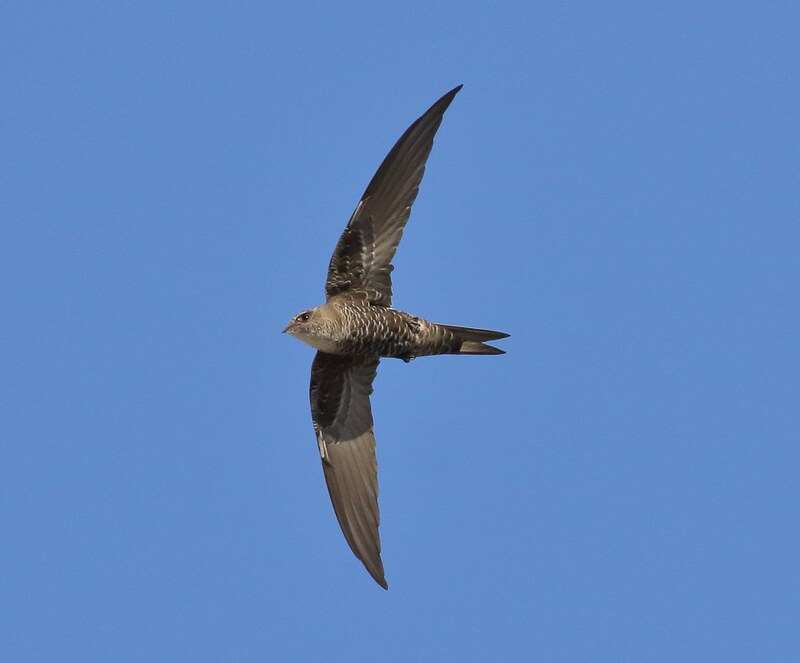 Assuming it doesn’t stay after the end of the winter, there seems no good reason to doubt its credentials and so listers should feel free to count it if they so wish. However, there is no indication that any of the authorities will split this subspecies from Black Kite, and so no additional species will be added into BUBO Listing. The Barrow's Goldeneyes at large in central Scotland and Co Down in winter 2006/07 are generally considered acceptable for listing purposes. The fantastic Long-billed Murrelet in Devon in November 2006 will be accepted onto BUBO Listing as a provisional species on all authorities, in advance of official acceptance. Should the record be rejected (and it had better not be!) then the species will be removed, along with any records of it.